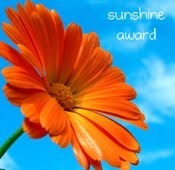 I've also just received the sunshine award from Tayebug. Take a visit to her blog, I love the concept of her blog on living happy and healthy!! Thanks so much! :) I'm so happy to recieve it! :) I always love recieving awards, because it lets me know that you enjoy reading my blog, as much as I enjoy reading everyone elses!! Happy Monday you guys! I hope the rest of your week is fantastic! what a cute little home! i'm hoping you live there!! it's sooooo gorgeous! Can't wait to see what you purchased! 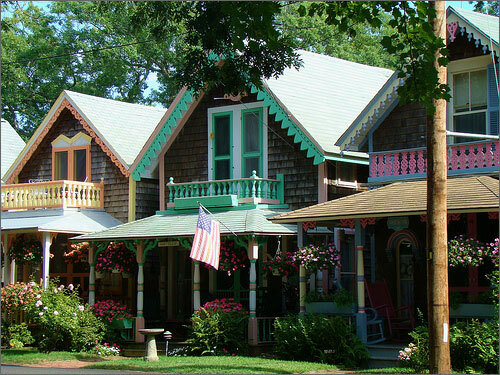 The houses are so cute! I just got back from MV and literally almost died when I saw this pic on my dashboard because I thought it was yours. Got so jealous hahah. Glad youre enjoying home! Cant wait to see what you bought. Congrats on the award, I just love Taybug with living happy & healthy. I'll check out the other blogs you mentioned. Good morning gorgeous girl! Oooh, wha I wouldn't give to live in that house, it's beautiful! I love returning home after a trip! Hope you're settling in well. the house in the photo is beautiful! i hope you have a great time at home! Welcome home! Those are such cute houses! Hope your jet lag goes away soon! :) Congrats on the award. I wish you lived there! So adorable! There are gorgeous little details everywhere, haha. I feel you on the time thing..I don't know where it all went. Best wishes to you!